“At the very beginning no one was sure how quickly Regal Estates would become established. We knew what we wanted to do and knew exactly how we wanted to do it, but it’s fair to say that we were filled with a mixture of excitement, hope and some apprehension as we embarked upon our brave endeavour. It was the year of the Millennium and the property market was buoyant. We had the experience and the tools - all we needed were the properties to sell and let. The end of our first year we had become one of the fastest growing and successful Independent Estate Agents in Kent. Our reputation had spread across the City of Canterbury and we had far exceeded our first year’s expectations. Like most estate agents we produce high quality property brochures and utilise the most modern technology including digital production, the powerful property websites including Zoopla, Rightmove and Prime Location. “Our experience of selling and buying through Regal Estates has been faultless from beginning to end. As it was our first time selling a property,we found the whole idea a daunting prospect, but from our first appointment with Roger we were left assured. His sound advice on how to market and price our property filled us with confidence and this was followed up with a visit from a professional photographer who took a selection of fantastic photos of our home. Regal were working hard to sell our home right from the off and within 3 days we had already found the right people who were keen to buy our home. If you want to find property management companies that can exotically determine what you really need, visit floridapropertymanagement.com for more info. Things had moved so quickly we hadn't had time to find a new property to buy, but the team at Regal had a house that they thought suited our needs. A viewing was quickly arranged and before we knew it we had already sold and bought within just 6 days! the next few weeks are always a stressful affair, as you are waiting on solicitor’s investigations and surveys to be carried out. Luckily, Regal even had that covered with Rachael working hard to ensure both we and the buyers were kept in the loop and happy. this personal and friendly service made the whole selling and buying experience seem so easy and we would have no hesitation to recommend Regal Estates to anyone. Other Estate Agents promise the world, but Regal actually deliver on their promises and do so in a professional and thoughtful way. thank you Roger and the team! 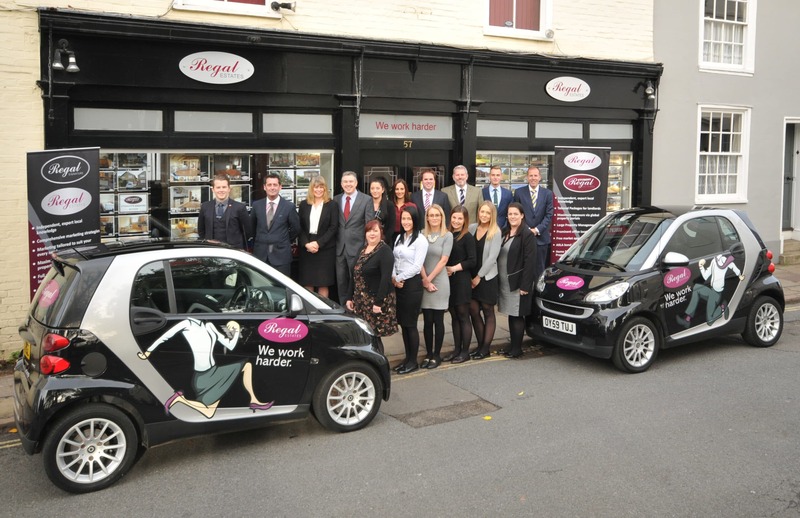 To find out for yourself about our ethos, and for a free valuation, call Regal Estates Kent Limited on 01227 763888.